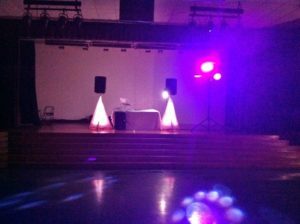 Hire Party DJ for your next event! 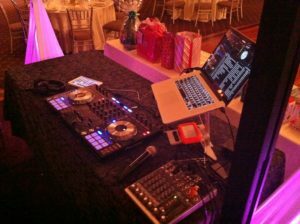 Our Party DJ services offer high quality sound equipment, with a great host, he’s a children’s entertainer and knows how to keep the kids engaged in the fun to dance to songs, you can also request which songs you’d like him to bring to your party along with any announcements. 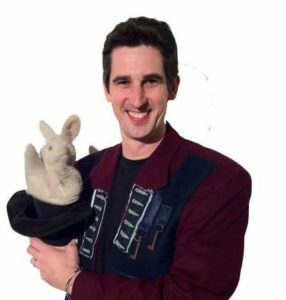 Not only is he a DJ but he’s also a children’s magician and balloon twister, talk about a multi-talented DJ! 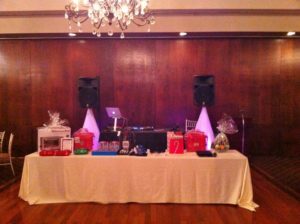 Don’t miss out on hiring our Party DJ services at your next event.